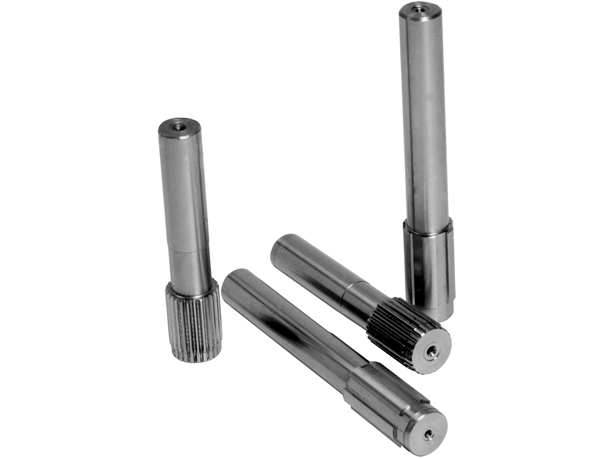 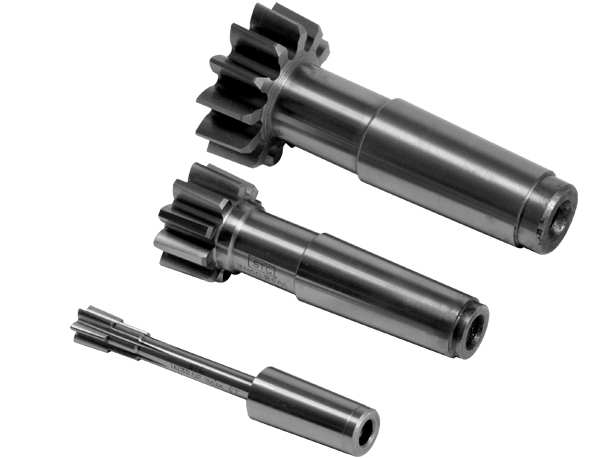 Gear Cutting Tools | Hobs | Broaches | Master Gears | Shaving & Shaper Cutters | Milling Cutters | Power Skiving Cutters Manufacturer & Exporter in India. 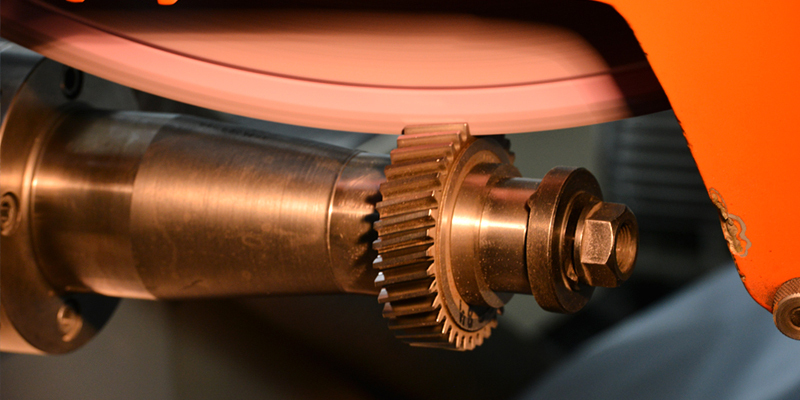 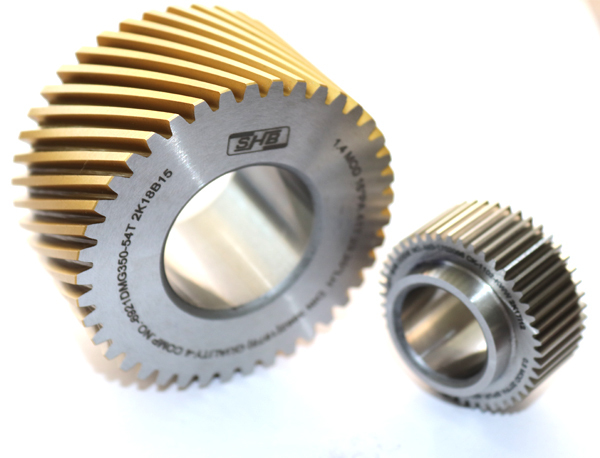 Gear Shaving CuttersManufacturing of Gear Shaving Cutters such as Conventional, Diagonal, Underpass and Plungecut is being undertaken by SHB. 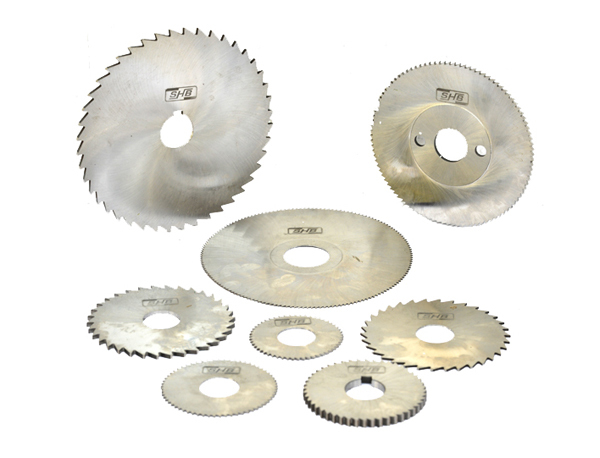 Resharpening of Indigenous as well as Imported Cutters is also been carried out. 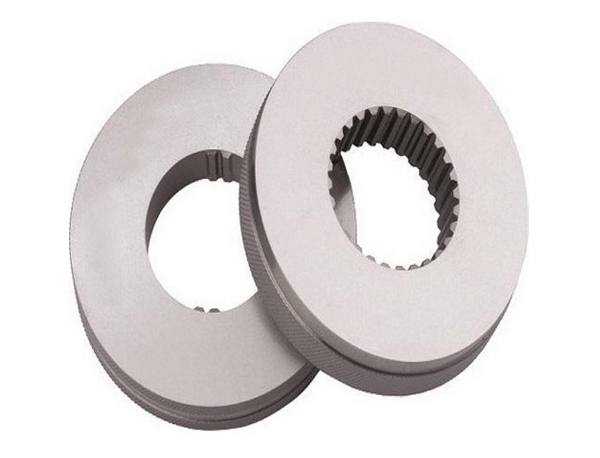 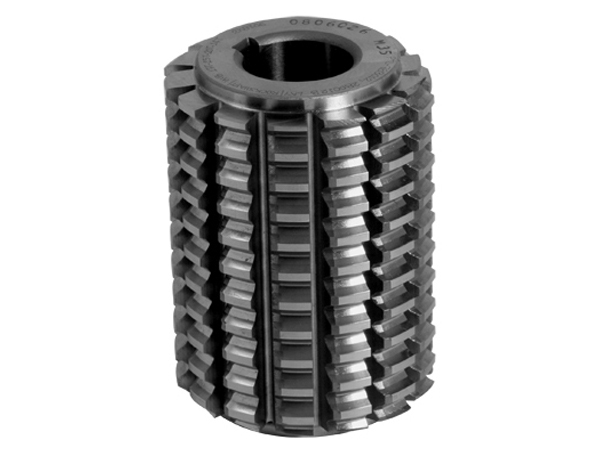 Gear Shaper CuttersSHB Manufactures Gear Shaping Cutters in Module, DP and CP series. 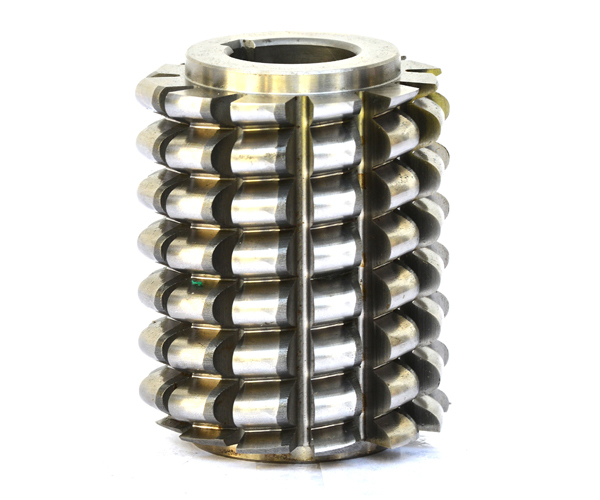 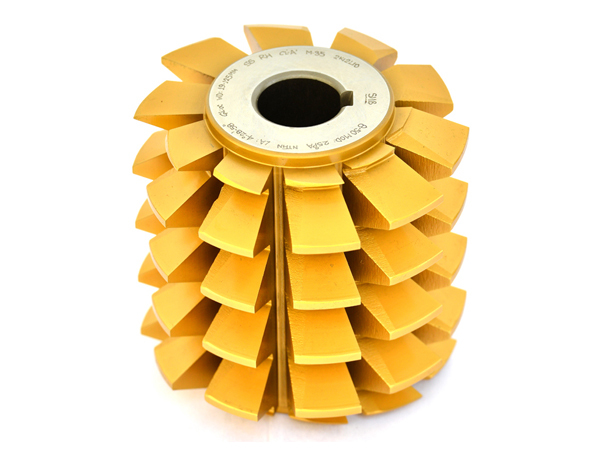 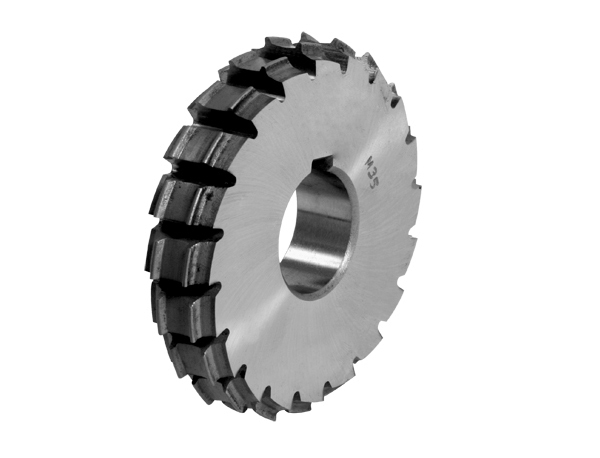 Spur as well as Helical Shaper Cutters can be supplied in Disc, Hub and Shank Type Varieties. 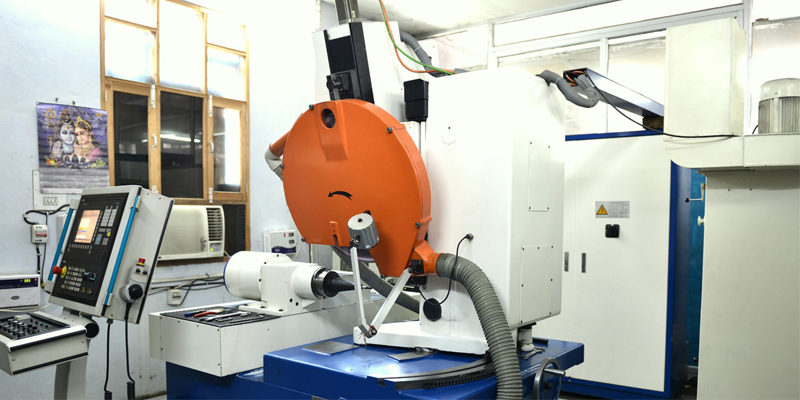 Gear Shaper Hub TypeSHB Manufacture Gear Shaping Cutters in Module, DP and CP series. 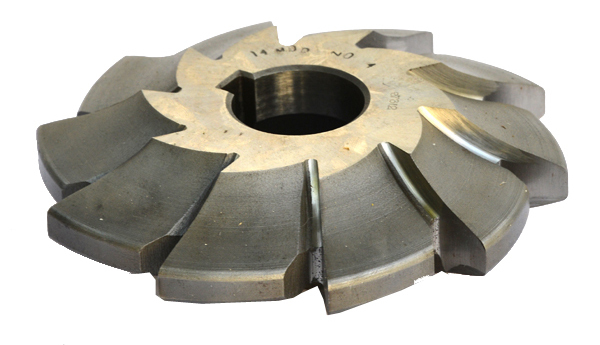 Spur as well as Helical Shaper Cutters can be supplied in Disc, Hub and Shank Type Varieties. 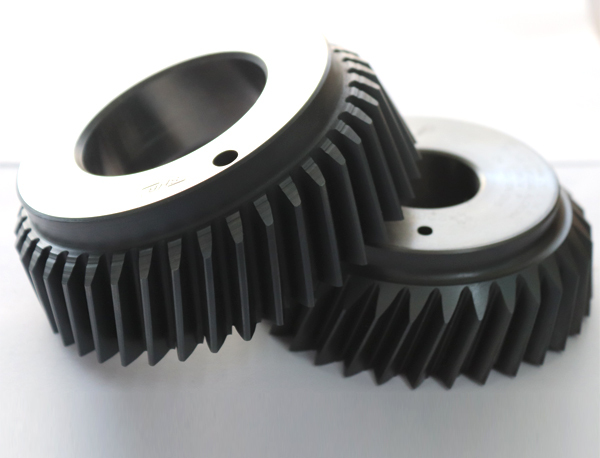 Shank Type Gear Shaper CutterSHB Manufacture Gear Shaper Cutters in Module, DP and CP series. 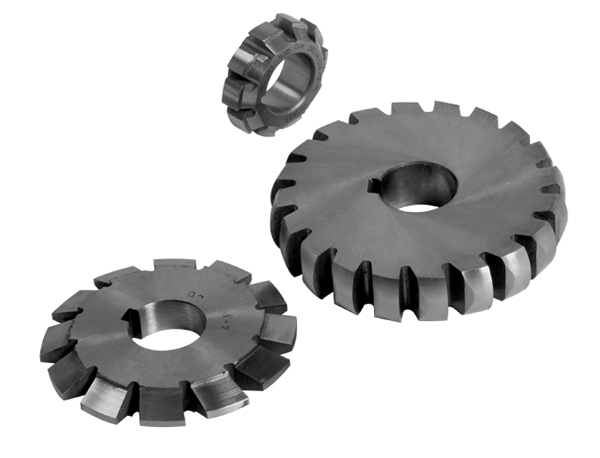 Spur as well as Helical Shaper Cutters can be supplied in Disc, Hub and Shank Type Varieties. 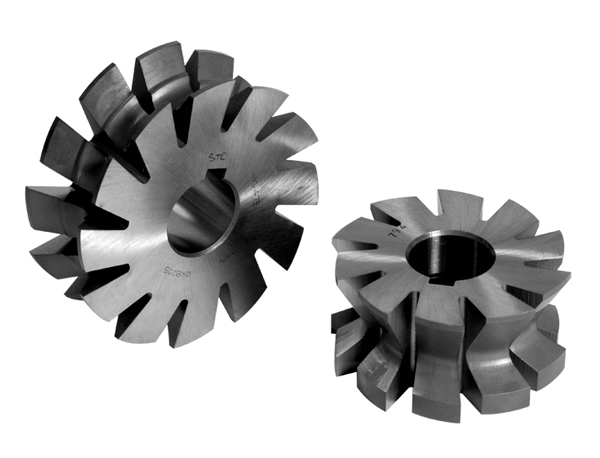 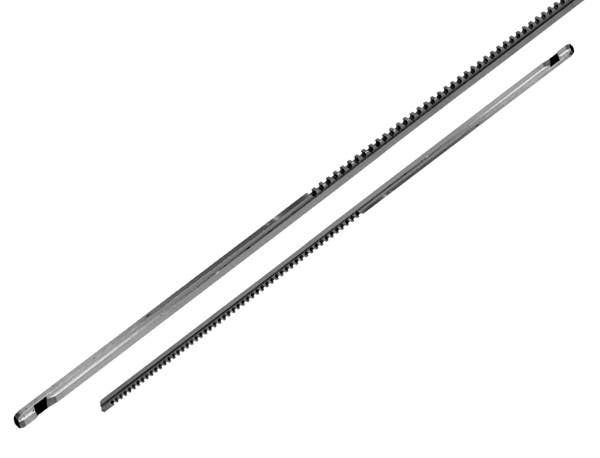 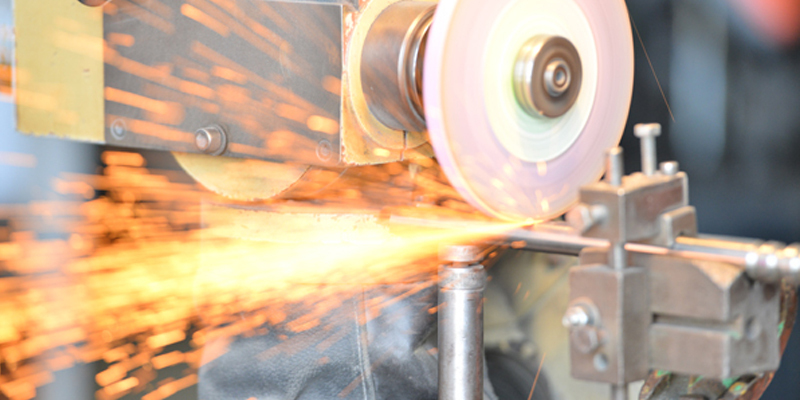 Milling CuttersCutters with special profiles made to specific requirements of the customer in single, multi and interlocking profiles can also be had on specific request. 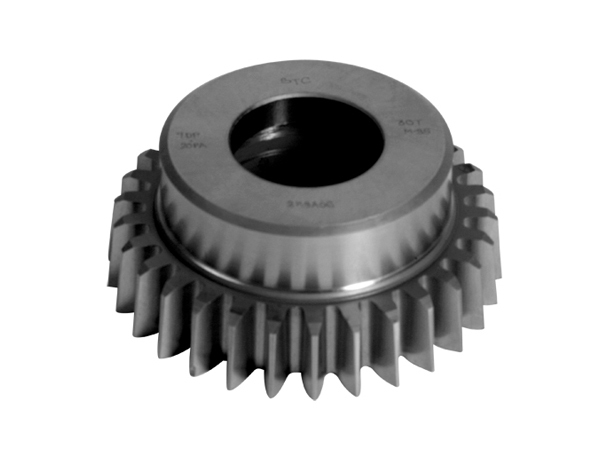 Master GearsSHB Manufacture Spur & Helical Master Gears as per customer’s requirement for composite double or single Flank / Profile Checking. 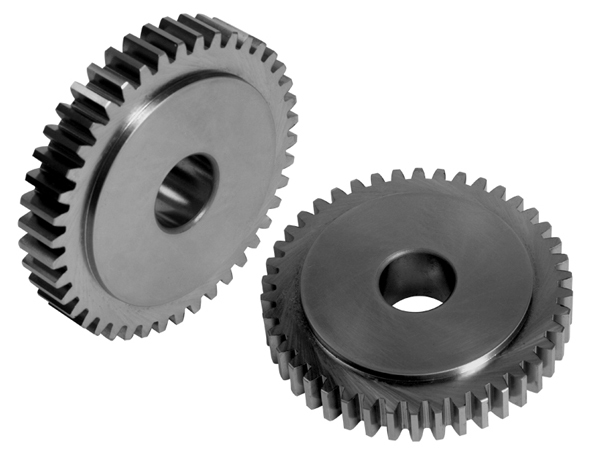 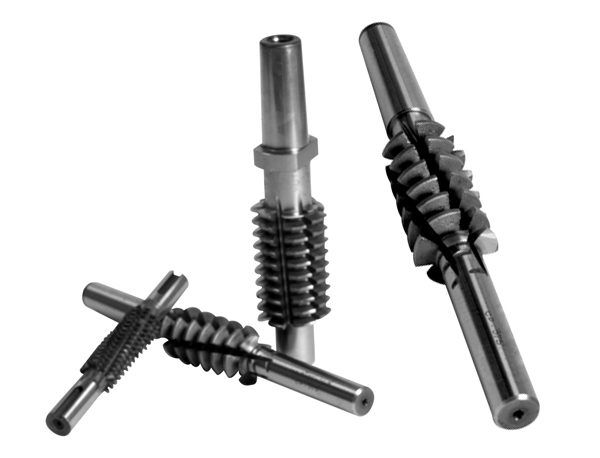 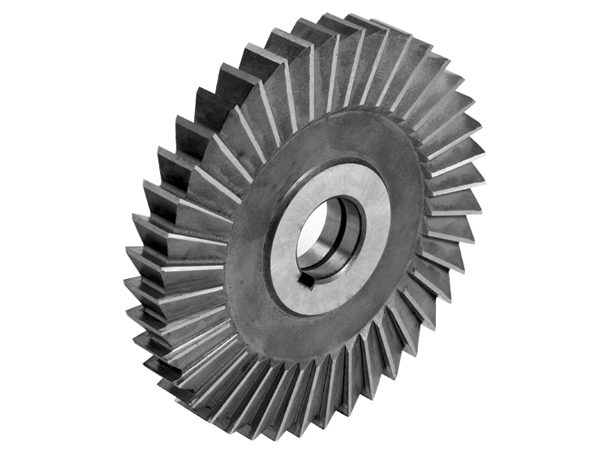 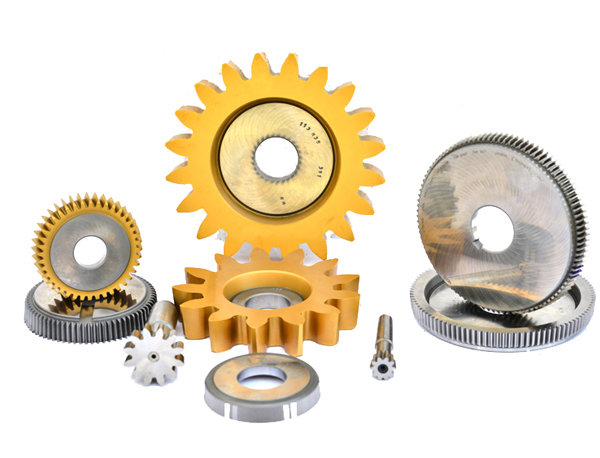 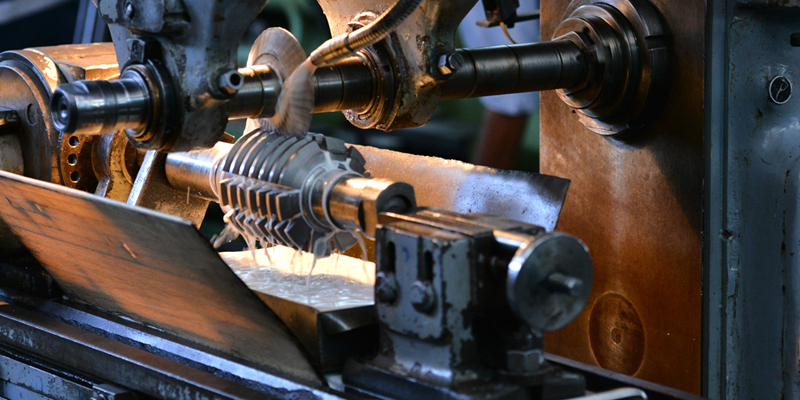 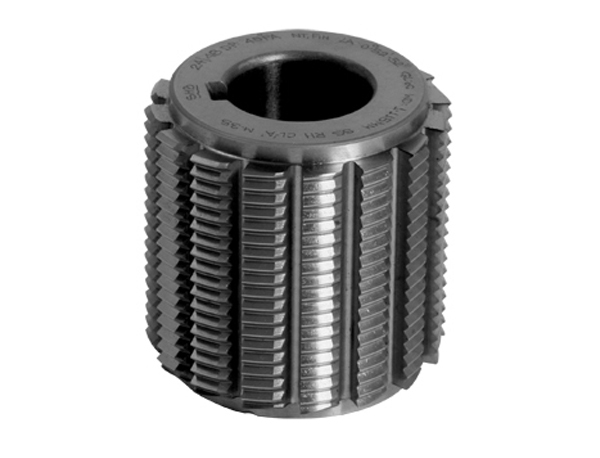 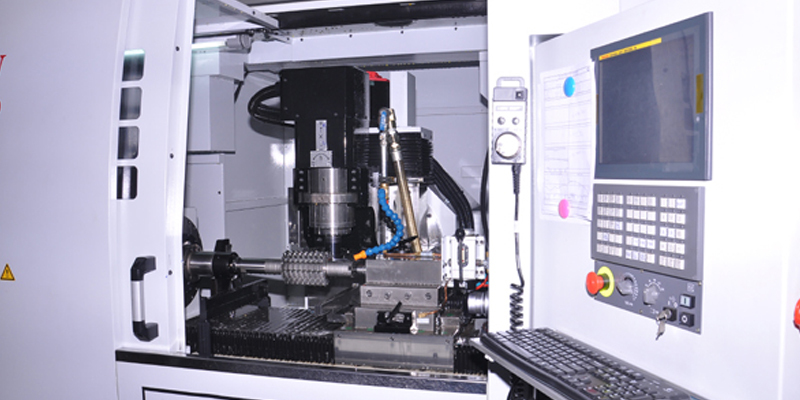 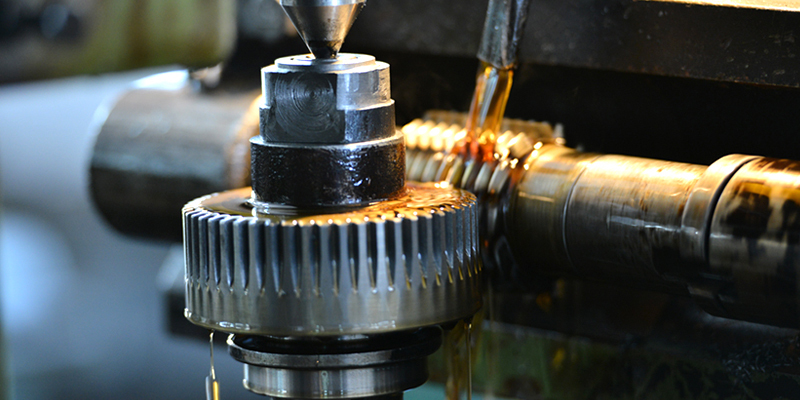 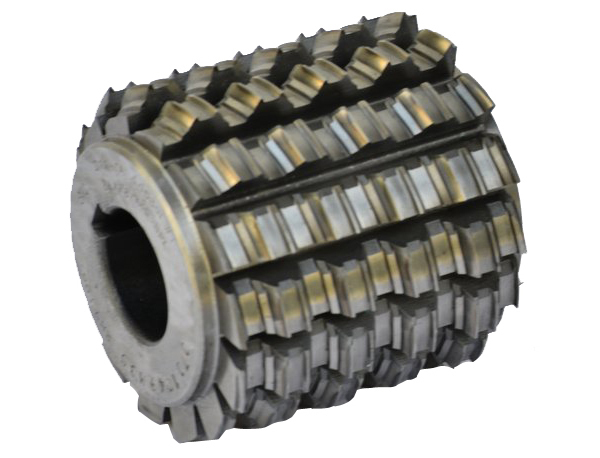 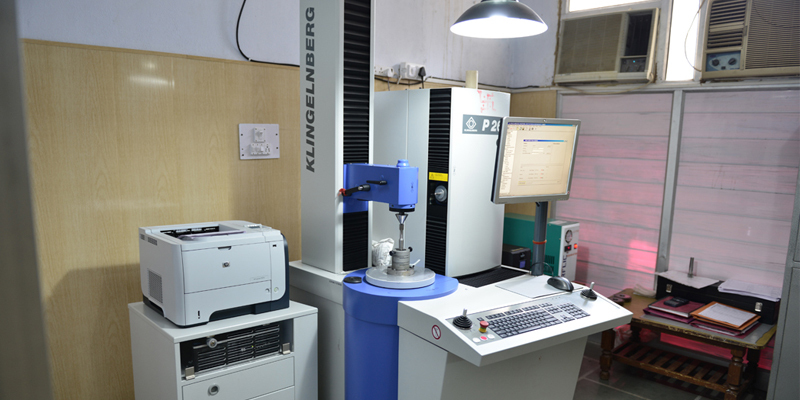 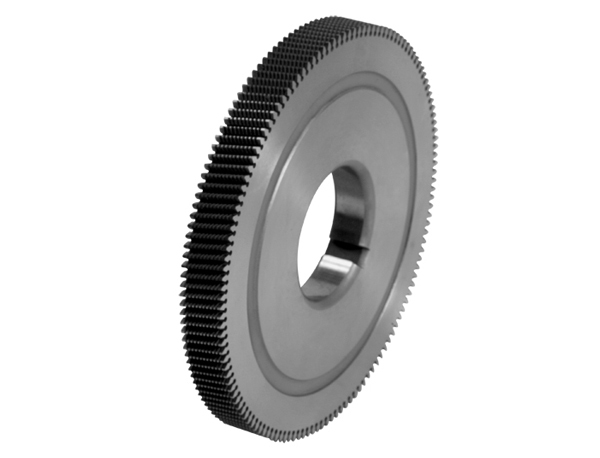 DOP Master GearsSHB Manufacture DOP Spur & Helical Master Gears as per customer’s requirement for composite double or single Flank / Profile Checking. 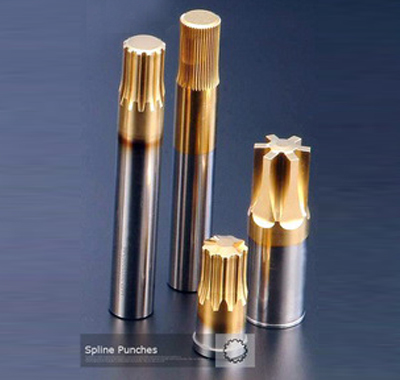 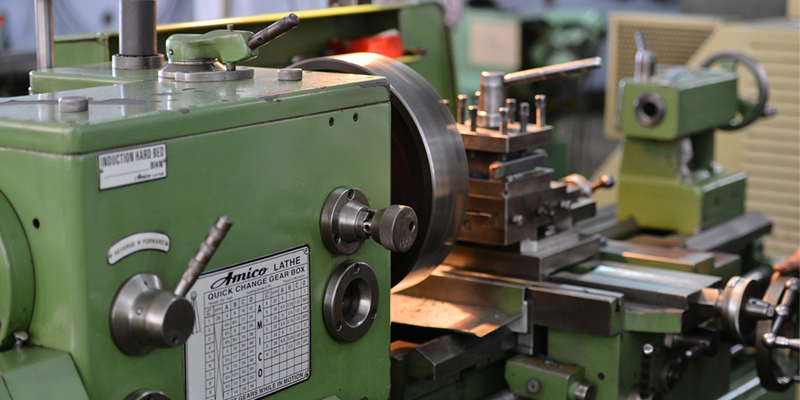 Spline PunchesSHB Manufacture Punches to produce internal splines for mass production by cold forging or forming process. 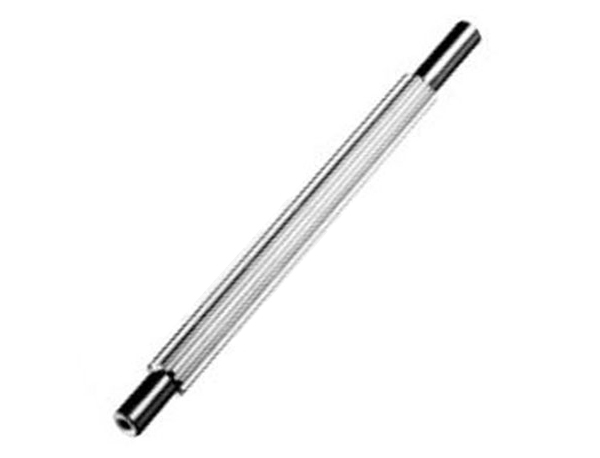 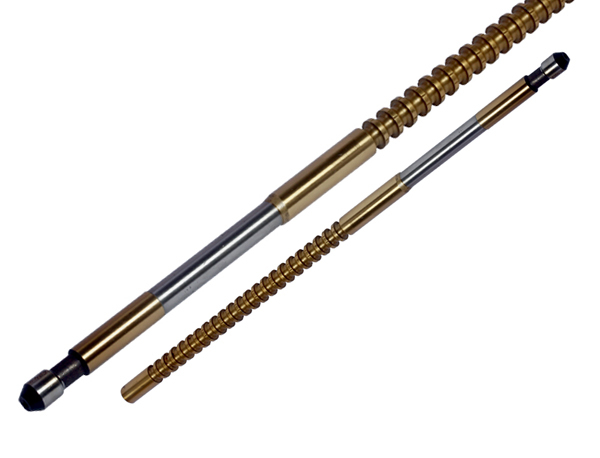 Spline RollersThe rollers are manufactured out of best quality HSS Material in Grades like M42, ASP2030, ASP2052 & ASP 2060. 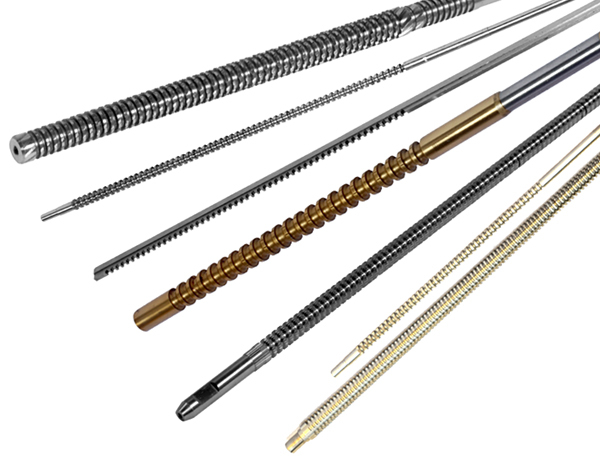 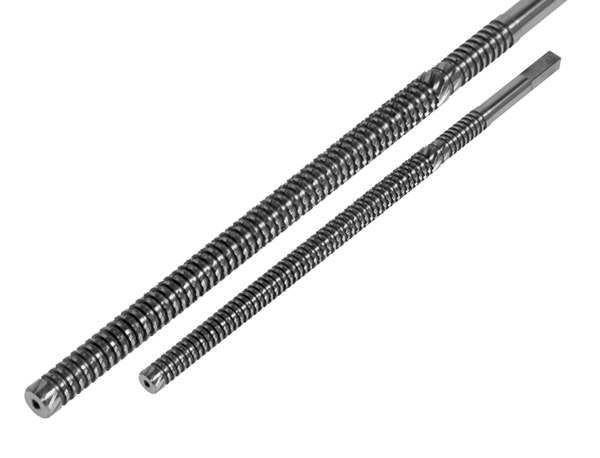 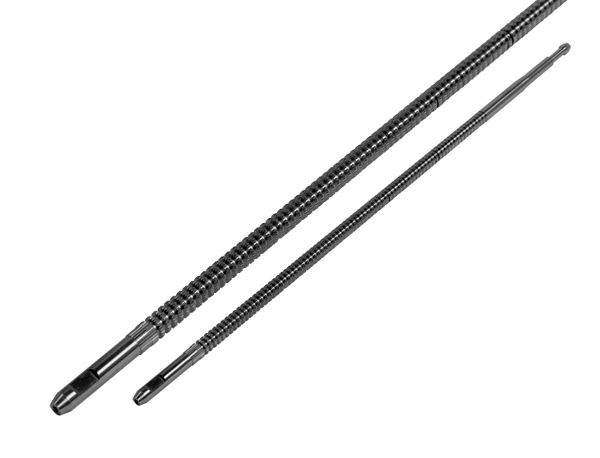 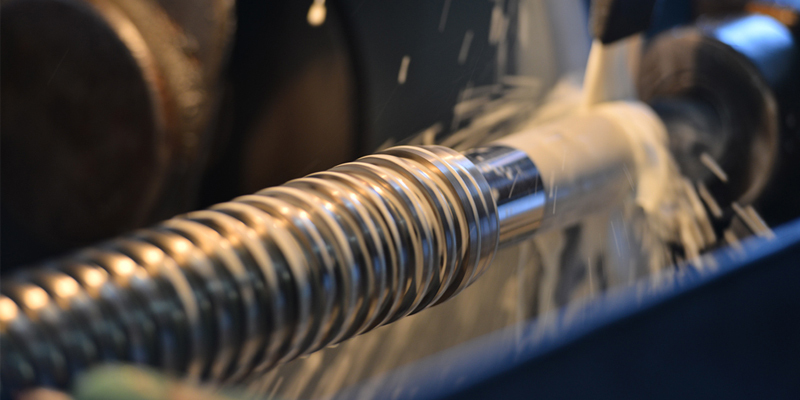 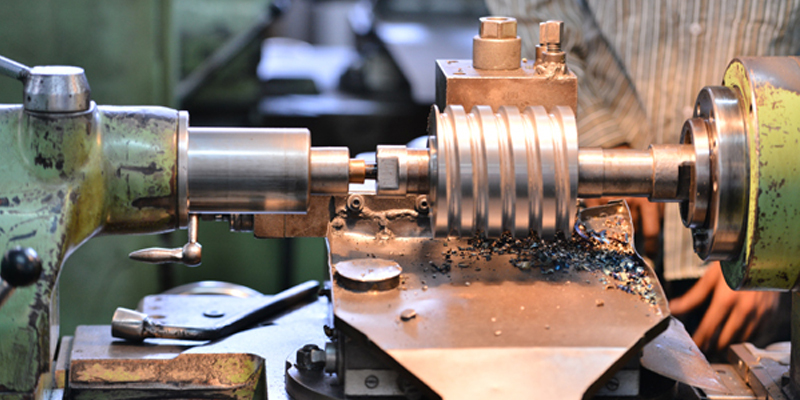 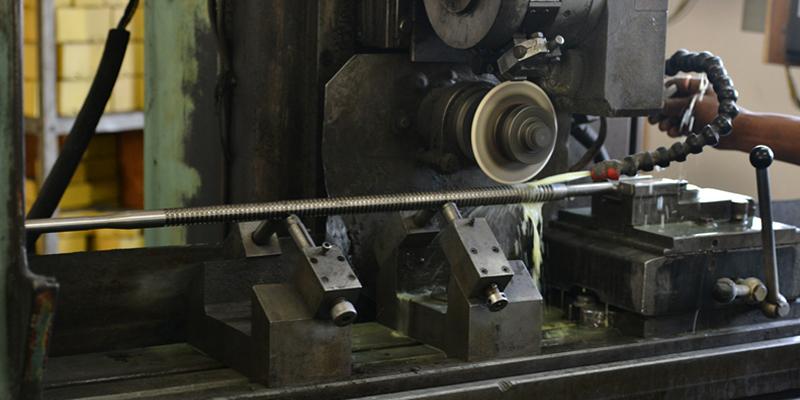 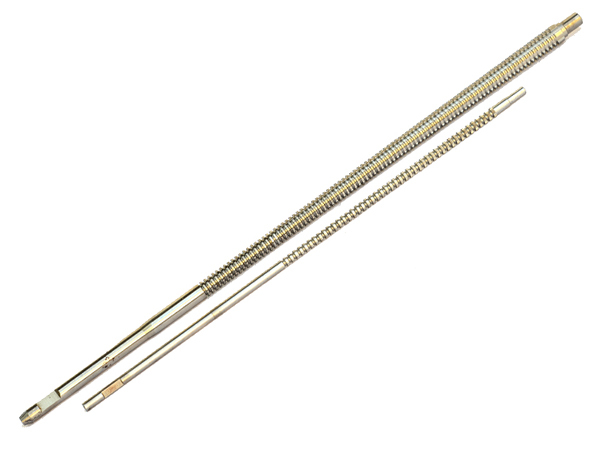 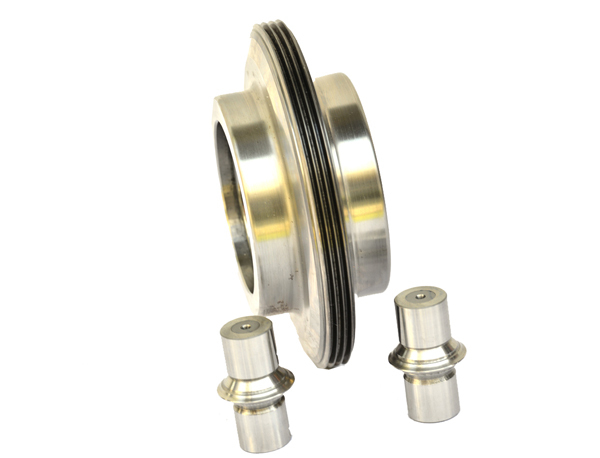 Spline MandrelsSHB Manufactures Spline Mandrels which are used to locate the Splined Components on PCD of Splines or on the Major Diameter of internal Straight sided Splines or Involute splines.